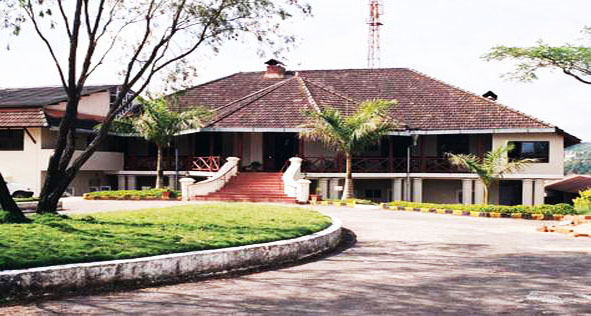 North Coorg Club is the oldest club in Coorg and the 5th oldest in Karnataka. Founded in the tradition of a Colonial Planters Club, the club records date back to 1883. 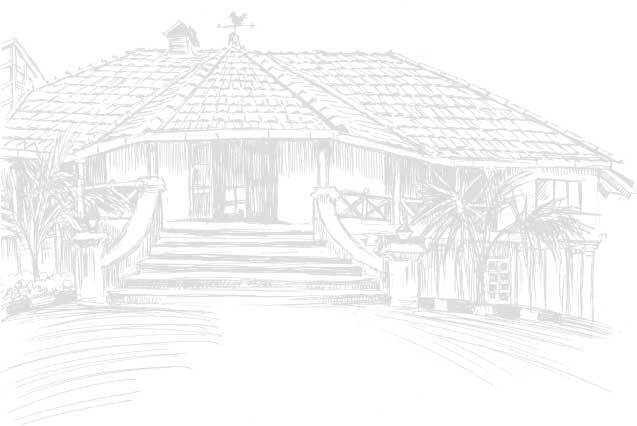 The Club House has retained its original location and structure next to the Madikeri Fort. The main core of the club membership is coffee planters. Most of the luminaries of British Coorg coffee planting, including C.L.J Humphries were members and in the Executive Committee of the club. Since Independence, the club started admitting retired defence personnel and corporate planters who had made North Coorg their home. Among them was the late Field Marshal K.M. Cariappa, who was our club president in 1961. In 1970s with further easing of potential member’s employment status, membership of the club was opened to all persons of good social standing. Among the members, who were not from the traditional base of planting and defence, are the late Chief Minister Gundu Rao and the late C.G. Somaiah, Comptroller Auditor General of India. The Club has affiliations with numerous other clubs across the nation and provides an excellent clubbing culture. © 2012 - 2014 - North Coorg Club.